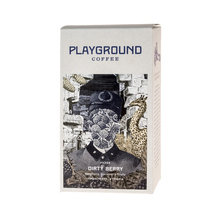 Speciality coffee roastery from Hamburg, Germany. 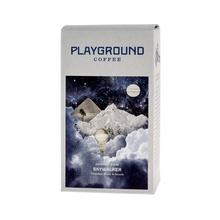 Playground Coffee is the playground for ideas and experiments. Combining it with the highest quality, the owners achieve great results. 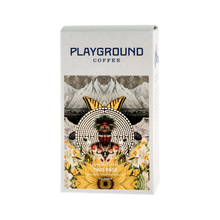 In a nutshell, light-roast speciality coffee beans from various regions of the world, for pour-over enthusiasts, as well as the espresso lovers. 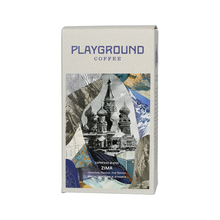 250 g Brazil, Guatemala Colombia Ethiopia Guatemala Whole bean 100% Arabica Natural Washed light medium Espresso Pour over (Alternative brewing methods) Pour over and espresso Sort by: Price (Low to High) Price (High to Low) Product name a - z Product name z - a Highest rate Lowest rate New in!